Now it’s time to get crafty! Check out this week’s features! I love those canisters. Thanks for hosting! Thanks for hosting 🙂 always inspiration here! Hope you have a great Labor Day Weekend and thanks for hosting! 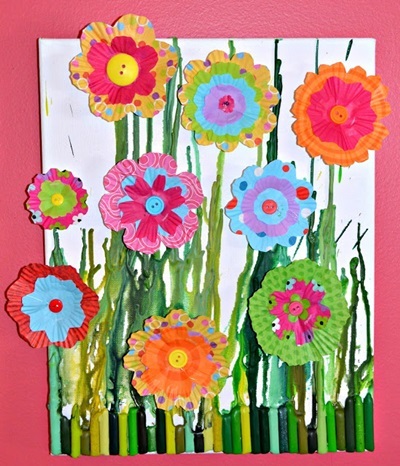 Thanks for featuring my Melted Crayon Art. 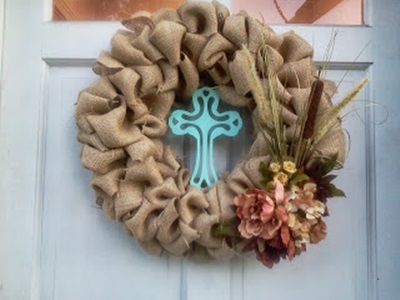 I am new to your blog and that was the first time I have participated in your linky party. I look forward to more. 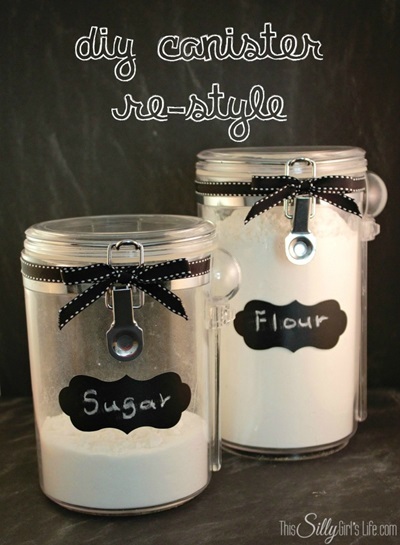 Thanks so much for featuring my DIY Canister re-style! !